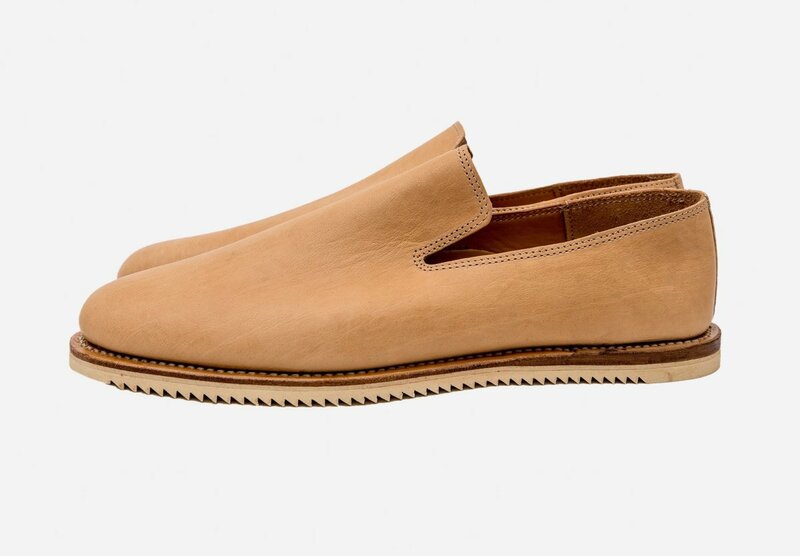 If you&apos;ve been looking for a travel shoe that balances both convenience and style, you can&apos;t do much better than Viberg&apos;s recently released Slipper style. 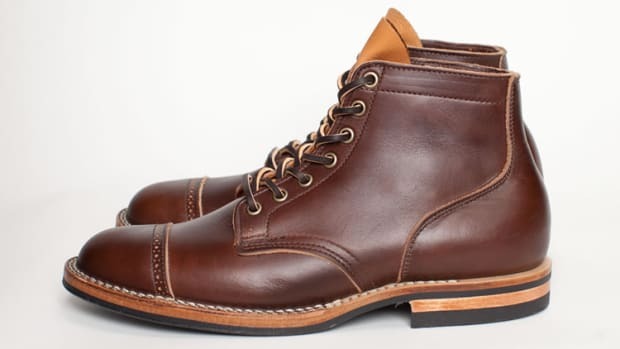 The Victoria, B.C.-based shoemaker has teamed up with its friends at 3sixteen once again on an exclusive makeup that features a natural kangaroo leather upper that&apos;s built on a 40218 last with Goodyear welt construction. Our favorite detail is that sliver of a Vibram mini ripple sole that ties it all together. 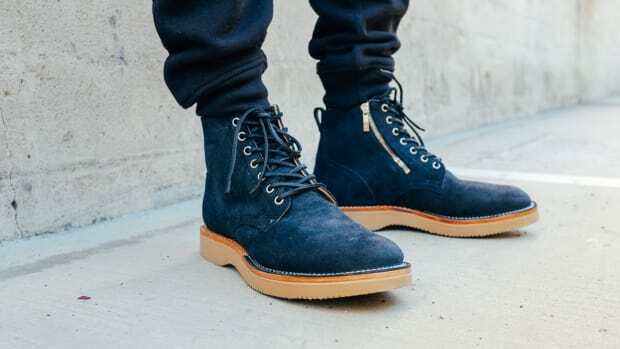 The boots feature a deep navy Petro Chamois roughout from Horween. 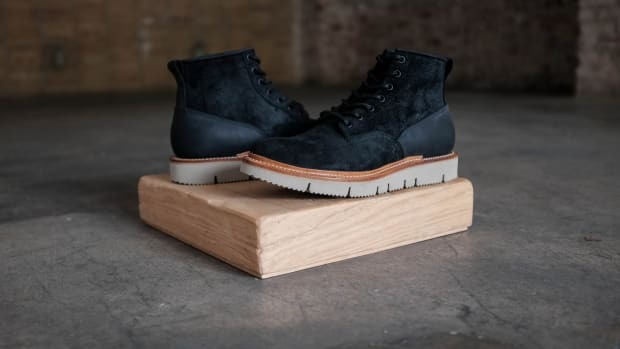 The new boots feature Charcoal Chamois roughout from Horween.